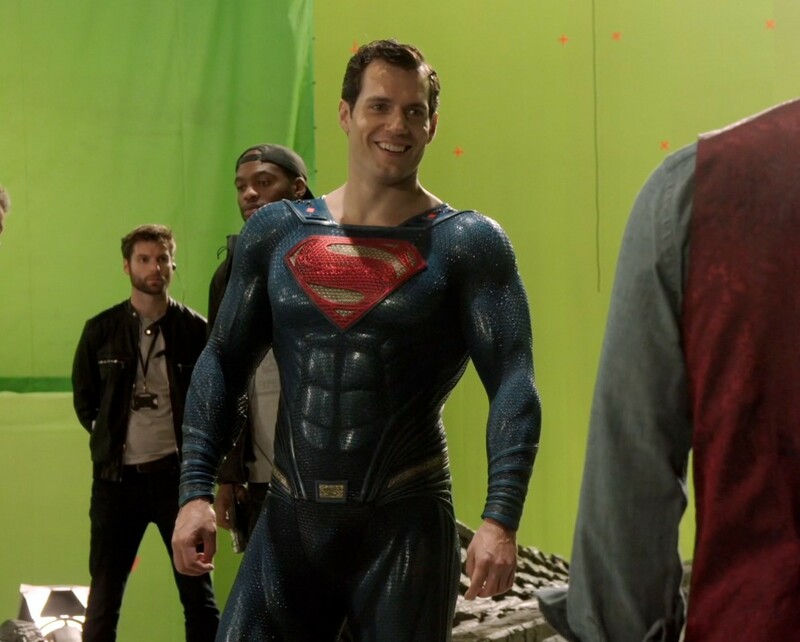 We reached out to Cavill’s team, and they vehemently denied this rumor as “patently inaccurate,” noting there is “no truth to this.” Cavill is not making any such demands contingent upon his return for a Man of Steel sequel. You can read the full story at Collider. Keep checking back for everything Superman! I only believe what comes directly from Henry, or Garcia Co.